Jake Nicolson, Executive Chef for the Ghanem Group, began his cooking career at the Lake House in Daylesford under the guidance of respected chef and owner Alla Wolf Tasker. 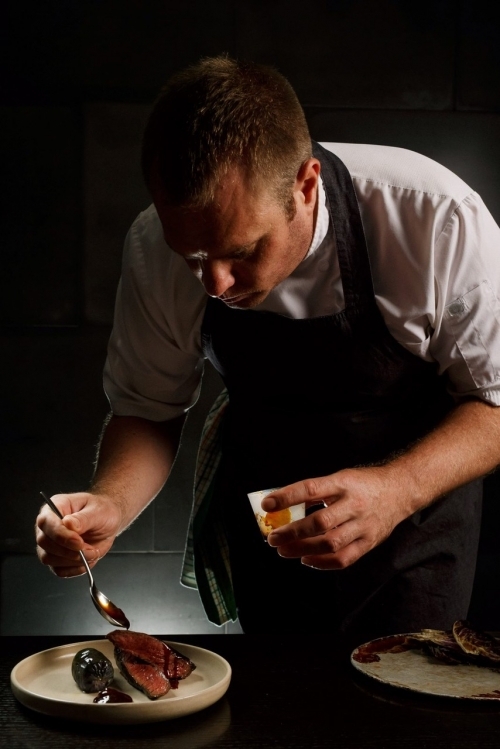 In 2004 he was the winner of the Borges/Ferran Adria culinary Scholarship and in the following year in 2005 he was also selected to represent Australia at the International Food & Wine Festival in Dubai. Going from strength to strength Jake was than was named Appetite for Excellence Young Chef of the Year in 2008. This saw him travel to Venice where he competed in the prestigious international San Pellegrino Cooking cup in which he placed 3rd. 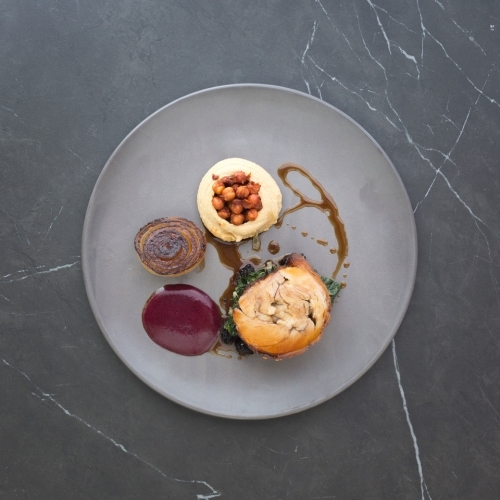 Finally prior to joining the Ghanem Group, Jake worked at Circa the Prince in Melbourne for seven years, taking over as head chef in 2010 where he was recognised with two Chef Hats from The Age Good Food Guide 2012. Jake’s work experience also includes a stint at the famous El Bulli in Spain and previous to that in London at The Vineyard, The Square and The Ledbury. Since joining the Ghanem Group in 2013 as the Executive Chef, Jake’s portfolio has continued to grow. 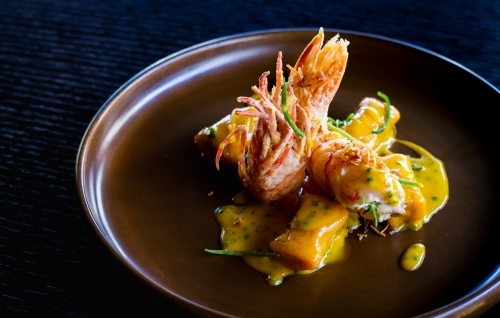 Starting with Byblos Brisbane and Melbourne, the award winning Blackbird Bar and Grill, Lord of the Wings Australia and most recently Donna Chang and The Boom Boom Room. 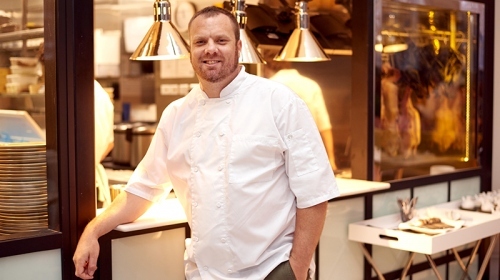 Outside of his kitchen, Jake is a member of the Queensland State Judging Panel for the Delicious Produce Awards, Ambassador for Electrolux Appetite for Excellence Program and a member of the Royal National Agricultural beef judging panel.